What do you think will be important for the European citizens in the upcoming elections? The 2014 EU elections will be very important in the aftermath of the entry force of the Lisbon Treaty and the new powers that the EP received from this treaty. I think that what is essential for the European citizens is that the European Parliament has already influenced, and will have even more influence, on the every-day life of many EU citizens. Do you think that the message is different for Bulgarian citizens? No, there are no fundamental differences. For the Bulgarian citizens it is important that in 2014 they can expect the disregard of all restrictions related to the access to the labour markets in the other EU member states. Furthermore, Bulgarian and Romanian citizens should feel equal to the rest of the EU citizens and have equal rights, and Bulgaria should also have its say in the decision-making process at the EU-level. What will be your personal core issues during the electoral campaign? What issues do you feel you need to “fight” for at the European level? And what kind of change would you like to see? For me, it is of crucial importance that the EU continues to stand as one, defending basic human rights and fundamental freedoms. There should be equality and anti-discrimination for all EU citizens, regardless of their ethnic and religious background, beliefs or social position. We are facing more and more intolerance in the EU countries, islamophobia, hate-speeches and racism, especially towards the citizens of the new member states. You see what is happening in Netherlands, United Kingdom and France with the Roma minorities, etc. For me, it will be a huge challenge that the EU maintains its zero-tolerance against intolerance. This will be my most important message to pass forward, especially to the Bulgarian voters: we have to fight for our rights as equal members of the European Union. As a member of the Committee on International Trade, you are aware that access to international markets is a great challenge for European SMEs. Our members, whom we refer to as New Europeans, are all entrepreneurs and business professionals with a migrant background? Do you think they can help European SMEs expand abroad? Yes, I think that one of the greatest challenges in the EU now is to fight against the economic crisis, stagnation, and fear of a more globalised economy. I think that one of the major tools in this fight is to promote entrepreneurship. One of the key players in these efforts are the SMEs because they are contributing a lot in order to allow the entrepreneurs, even in small towns within the EU, to make these changes; to allow more possibilities for citizens to earn their money, to commerce with others and to contribute to the expansion of social and economic welfare in Europe. Has your dual Bulgarian-Turkish background played a role in your own professional and personal development? I think that Bulgaria has a good climate for traditional tolerance between different ethnic groups. I think this is an asset that we have to develop and promote. We used to talk a lot about the so-called Bulgarian-ethnical model of tolerance, so this model is one of the major achievements of our democratic transition. Therefore, for me it is also important to continue promoting this model at EU level. As intolerance and xenophobia are rising in many of the EU countries, I think that Bulgaria has the possibility to show to the other countries that we have equal representation at all levels, especially in the political one, of all the ethnic and religious groups. This has happened because of the wise approach that was undertaken in the beginning of the transition: allowing the minority groups to have political representation in all political parties, which was done peacefully. As a member of the Delegation to the EU-Turkey Joint Parliamentary Committee, what do you think of the current state of EU-Turkey relations? The reform process that is ongoing in Turkey is actually very positively perceived in the EU. Of course, there is still a lot to be done in the framework of liberties, human rights, reforms, freedom of speech and press, but I think that the last steps taken by Turkish officials are very promising. Of course, we must see more offers by both sides in the process of finding a solution to the Cyprus problem. However, this is not only in the hands of Turkey. The EU also has to play a more active role and facilitate the dialogue between the two communities, in order to achieve comprehensive solution to this problem. But in general terms, I think that both sides, Turkey and the EU, are winners of the enhancement of the cooperation and future integration of Turkey to the EU. You have mentioned the positive economic contributions of our members, but New Europeans’ political and social involvement should also be better brought to light and fostered. How could Europe further the integration of New Europeans? 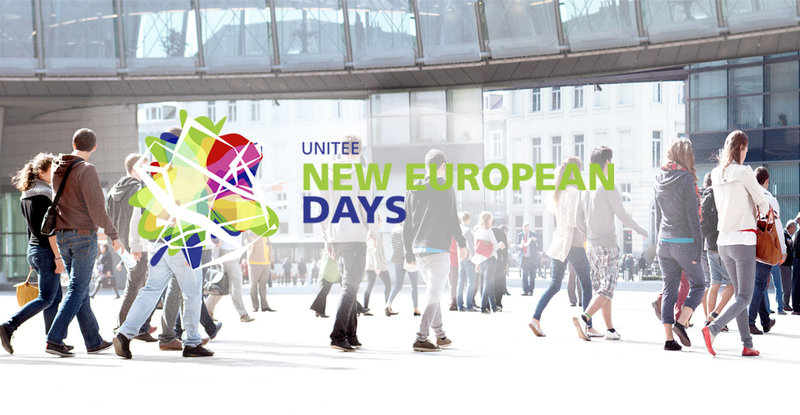 Do you think business organisations such as UNITEE and its member associations can play a role in this regard? Yes, I think that this is very important for the internal EU cohesion, that the so-called New Europeans and old Europeans know more about each other and that they understand each other and cooperate between each other. The role of civil society is very important in this aspect. Organisations, such as UNITEE, are very helpful in this regard. Activities between SMEs and entrepreneurs from a migrant background in the EU, help the public in the EU member states understand that EU citizens from a foreign background are not dangers, but rather the opposite of that – a facilitator, a contributor to the welfare in the EU. They are contributing economically, socially, culturally, to the idea of the very basic EU value of diversity. Therefore, I think that this mission of organisations, such as UNITEE, has to be supported. 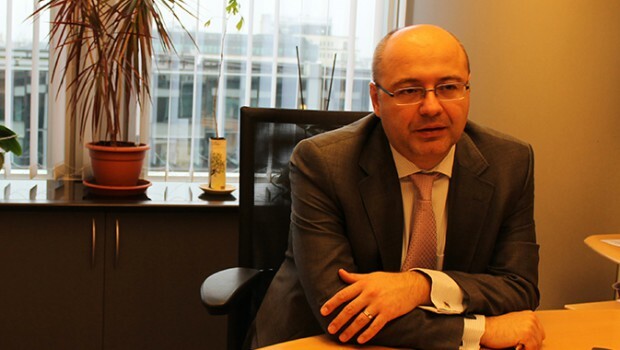 Share the post "“One of the major tools in fighting the crisis is entrepreneurship.” Interview with Metin Kazak, Bulgarian MEP"
The category of micro, small and medium-sized enterprises (SMEs) is made up of enterprises which employ fewer than 250 persons and which have an annual turnover not exceeding 50 million euro, and/or an annual balance sheet total not exceeding 43 million euro. 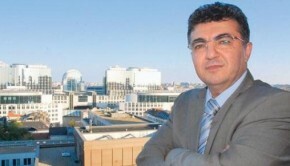 Member of the European Parliament. The MEPs are your representatives at the EU level. They adopt EU legislations and the budget. You elect them for a period of 5 years. The next election is in May 2014. The latest institutional Treaty of the EU. It reformed the structure of the EU to make it more democratic and efficient. Signed in December 2007 in Lisbon, it entered into force in January 2009. A person who operates a business and takes on many risks to do so. Entrepreneurs are also innovators, coming up with new ideas and interesting solutions. 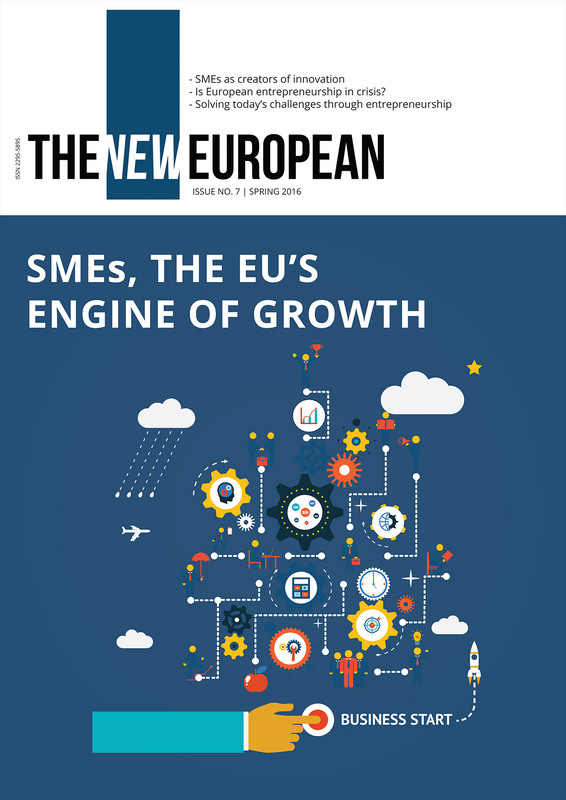 New companies create more than 4 million new jobs in Europe every year.